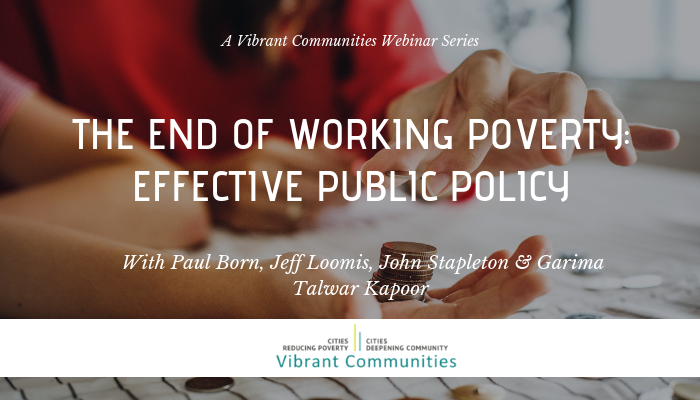 Collective Impact (CI) is more than having a good idea, it is about convening community leaders around a complex problem and then trying to move the needle on that problem. 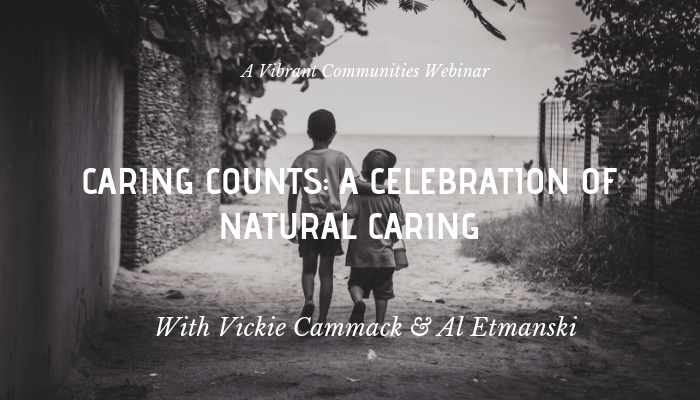 Community readiness is a critical factor in determining whether a Collective Impact effort will be successful. The Collective Impact Feasibility Framework is a useful approach for considering the nature of the problem being tackled and the community pre-conditions which are essential to Collective Impact efforts. 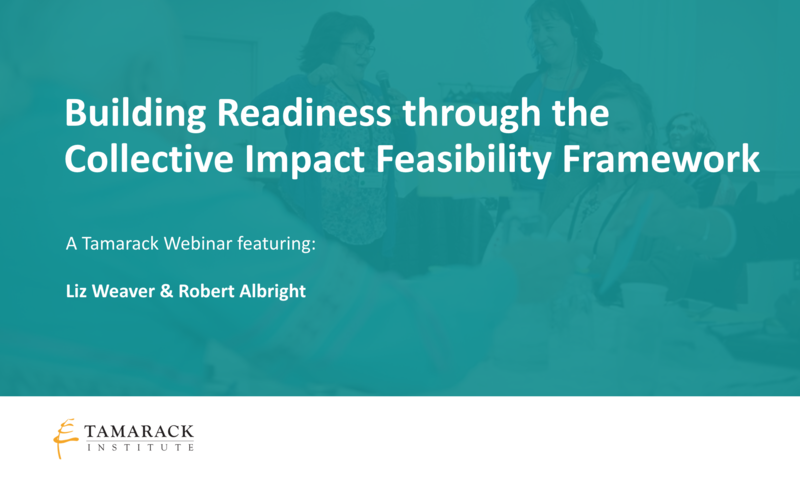 Join Liz Weaver and Robert Albright from the Collective Impact Forum as they explore the CI feasibility framework. 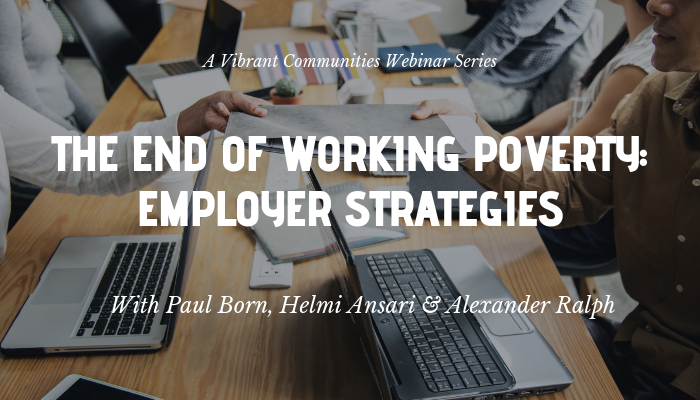 Learn about early stage Collective Impact efforts and how to build them for success from the formative stages.